The Small Boat Harbor in Sand Point was fully rehabilitated in 2014, with new floats and gangways, electricity (both on floats and the uplands area), a potable water system, fire suppression system, and other safety features. The upgrades have helped modernize the facility and maintain the harbor as one of the true marine gems in the Aleutian region. 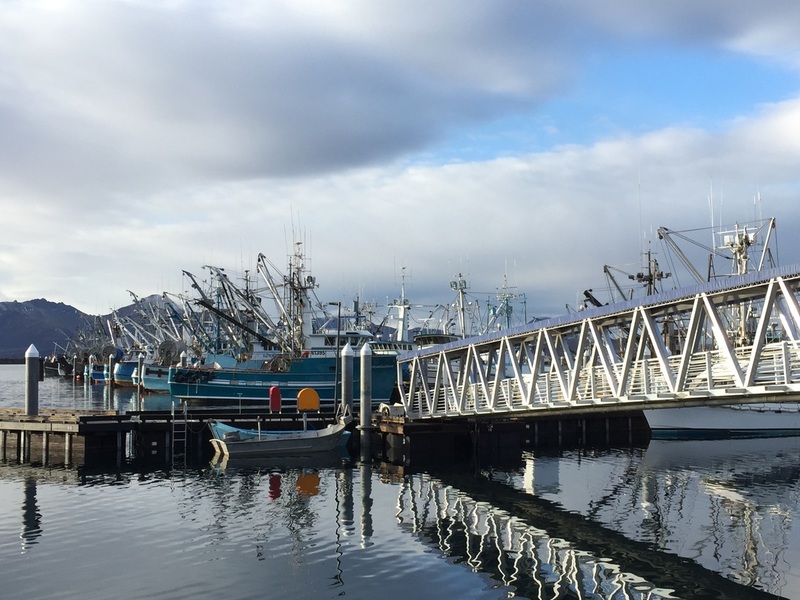 Sand Point is home to the largest fishing fleet in the Aleutian Chain. Thus, the community and the City made the effort to give our vessel owners and crew the small boat harbor they deserved. 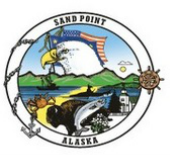 The City was granted a $5M Municipal Boat Harbor Matching Grant from the State of Alaska in 2011, and Sand Point voters passed a bond the next year to help meet the 50% match requirement. The Aleutians East Borough gave the City a grant to complete the match portion, thus making the renovation a $10M project. 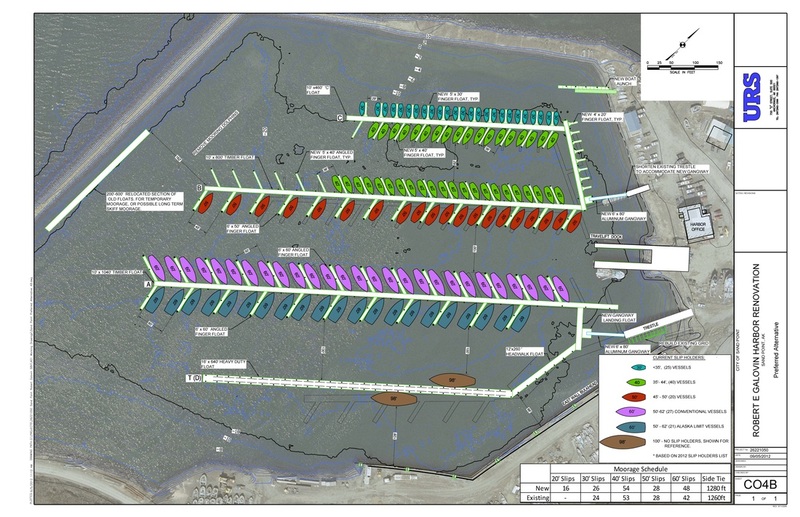 Small Boat Harbor Renovation plans, expanding the number of slips to 172. Completed in 2014. Harbor Master - Richard Kochuten Sr. Maintenance I - Allen Kuchenoff Jr.